 CHICAGO, IL — Agamya Capital LLC (“Agamya Capital”) has acquired WIN Home Inspection (“WIN”), a leading franchisor of residential and commercial inspection services with 184 territories nationally.​Founded in 1993, WIN is one of the most recognizable brands in inspection services with a presence in 32 states. WIN has developed a proven franchise system that provides franchisees turn-key marketing and operational support, and access to proprietary technology and infrastructure. 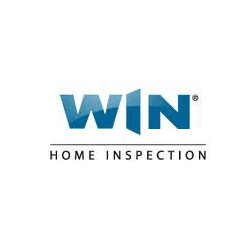 WIN’s franchisees are strategic partners for real estate agents and buyers looking for professional and efficient inspection services. The acquisition by Agamya Capital will help the company accelerate its growth by strengthening support for its franchisee partners, and expanding its footprint nationally. Agamya intends to leverage its experience to help WIN’s franchisee partners with enhanced infrastructure including increased sales and digital marketing support. WIN’s management team, led by its President, Steve Wadlington, will remain in place. Sheppard Mullin served as the legal counsel and advisor to Agamya Capital on the transaction.